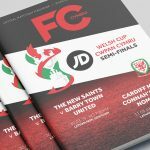 It has been a very busy time recently with programmes and the latest one we have sent to print is the FAW Cup Semi Final programme. 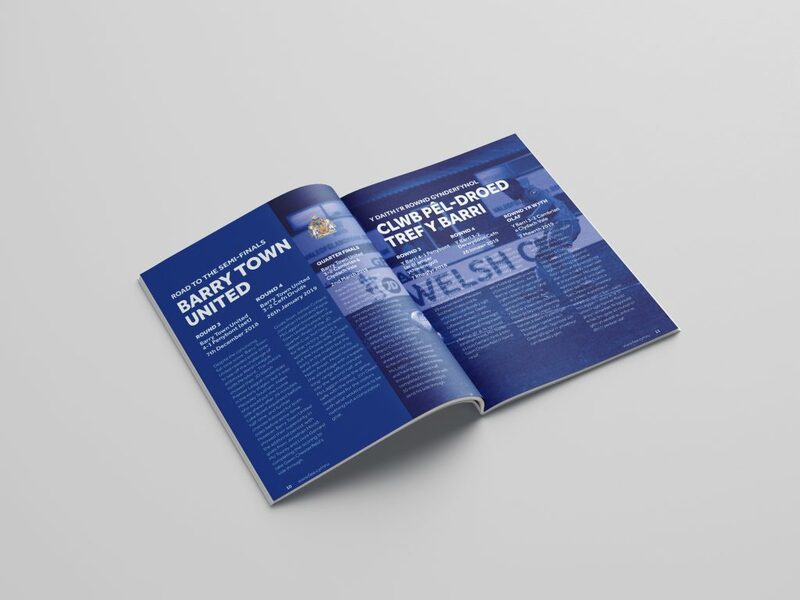 The matches are this weekend and the programmes are currently in production to be ready for delivery in time for the two games. 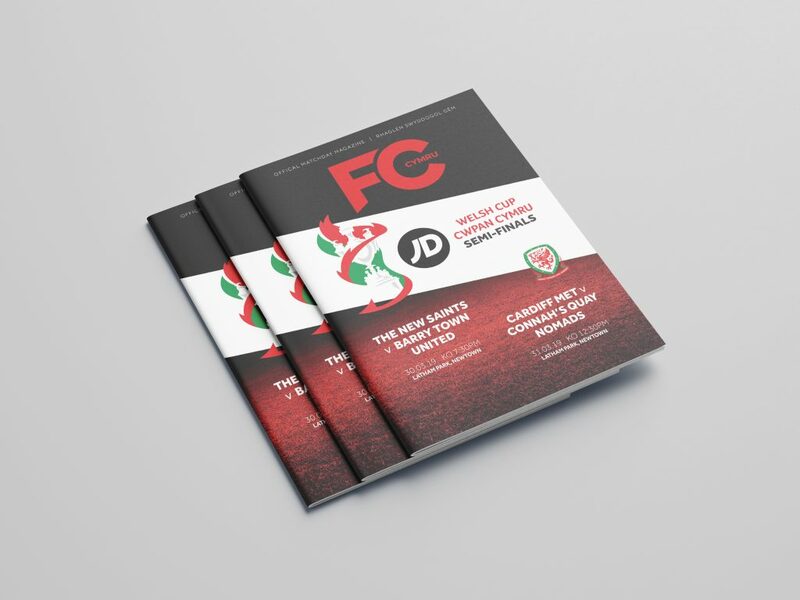 The programmes have been designed using the FC Cymru branding which is carried through all of the programmes we are producing for the FAW this season. 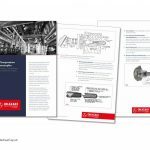 It gives a nice consistency of style across all of the programmes. 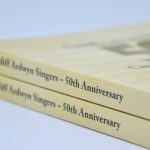 Due to the size of the print run and short time frame these are being printed digitally.